This 17mm Olympus lens has a generously large f/1.2 maximum aperture to give your images a narrow depth of field for the most gorgeous blurred backgrounds. It's ideal for capturing twilight scenes and flash-free indoor photos. This lens's 35mm equivalent focal length of 34mm is useful for everything from landscapes to portraits. 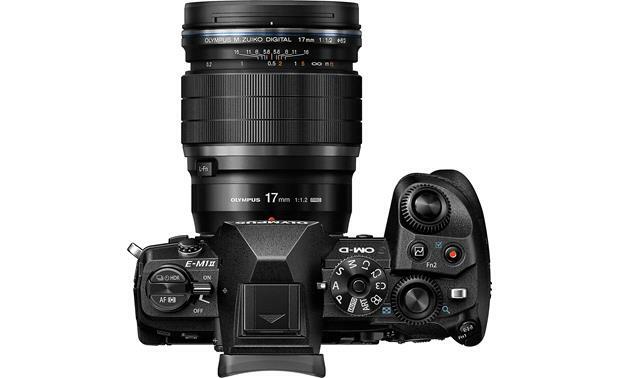 Micro Four Thirds Mount: The Olympus M.Zuiko Digital ED 17mm f/1.2 PRO lens has a Micro Four Thirds mount, and is compatible with the Olympus PEN and OM-D interchangeable lens cameras. The lens comes with front and rear lens caps, a lens hood, and a soft lens pouch. Lens Construction: The 17mm f/1.2 PRO lens delivers superior optical performance due to the multiple lens elements that make up its construction. There are 15 lens elements in 11 groups, including 1 Super ED lens, 3 ED lenses, 1 ED-DSA lens, 1 DSA lens, 1 Super HR lens, and 1 Aspherical lens elements. The ED-DSA element eliminates aberrations, distortion and color bleeding, while reducing the lens' over all size. The lens also features Z Coating Nano lens coatings to eliminate lens flares and ghosting caused by in-frame light sources. Weather-resistant: The M.Zuiko 17mm PRO lens features premium metal construction that is hermetically sealed in 17 locations to protect the inner workings from moisture and dust. The lens is not only splashproof and dustproof, but is freezeproof down to 14°F (-10°C) to complement the weatherproof camera body of the Olympus OM-D line. Auto Focus: The M.Zuiko Digital lens is equipped with a lightweight internal focusing element that gives you blazing fast autofocus performance. The lens has silent autofocus and aperture mechanisms to make the lens Movie and Still Compatible (MSC). Most OM-D cameras have a Silent Mode with an electronic shutter that let you focus and shoot in complete silence. Manual Focus Clutch: The 17mm f/1.2 PRO lens features a manual focus clutch on the focus ring to let you instantly shift from autofocus to manual focus. The clutch allows you to manually preset a focus position using the distance meter. When you pull the clutch ring toward you from the AF mode, the lens returns to the preset focus position. Lens Hood: The lens comes with the LH-66C lens hood. The hood protects the front lens element from rain, snow, and moisture, and keeps unwanted light from entering the lens causing flare. The lens hood, when mounted on the lens, adds approximately 1-3/4" to the overall length of the lens. When not in use, you can reverse-mount the hood onto the lens for storage. Lens Function Button: The customizable L-Fn (Lens Function) button on the barrel of the lens allows you to control many different camera functions without having to go through the menu. 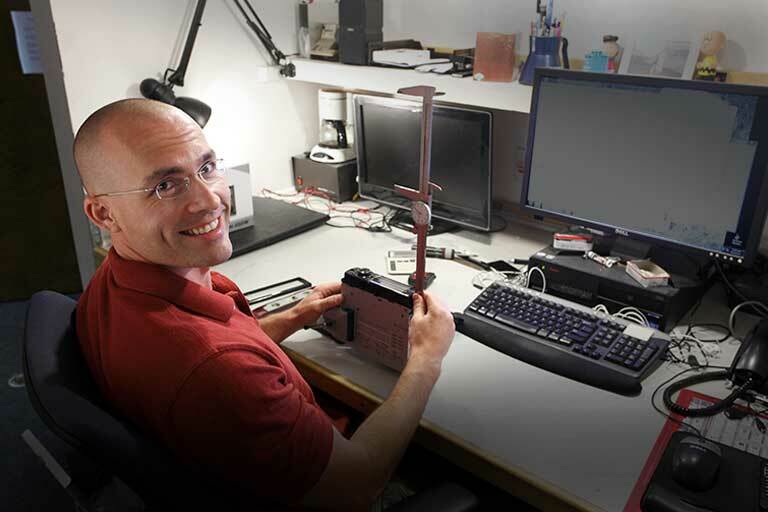 Some programmable functions include: Focus Peaking, AF Stop, and Magnify. 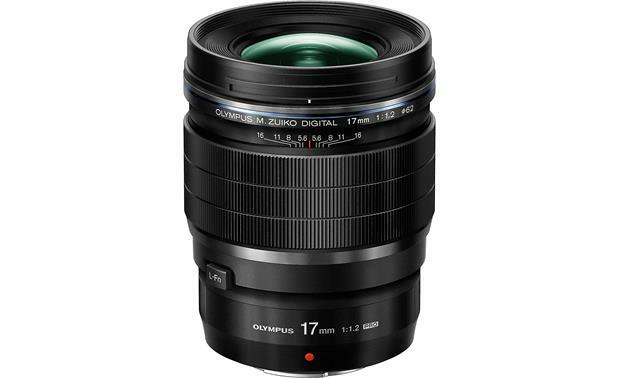 Searches related to the Olympus M. Zuiko 17mm F/1.2 PRO Wide-angle prime lens for Olympus PEN, OM-D and other micro four thirds mirrorless cameras.